Girls rugby tours – Great competition, great hospitality and above all great fun! Girls international rugby tours has become a very successful inclusion in the Activ4 School Tours sports programme. Building upon our success over the last 15 years, we are now able to offer even wider range of bespoke, best value tours that will inspire and motivate young people. We use our experience, knowledge and passion to ensure that the destinations that we offer will provide the best environment to support your tour. France has always been a traditional destination for rugby tours. But we wanted to explore a couple of emerging destinations for girls rugby tours that can really deliver value for money at an affordable cost. 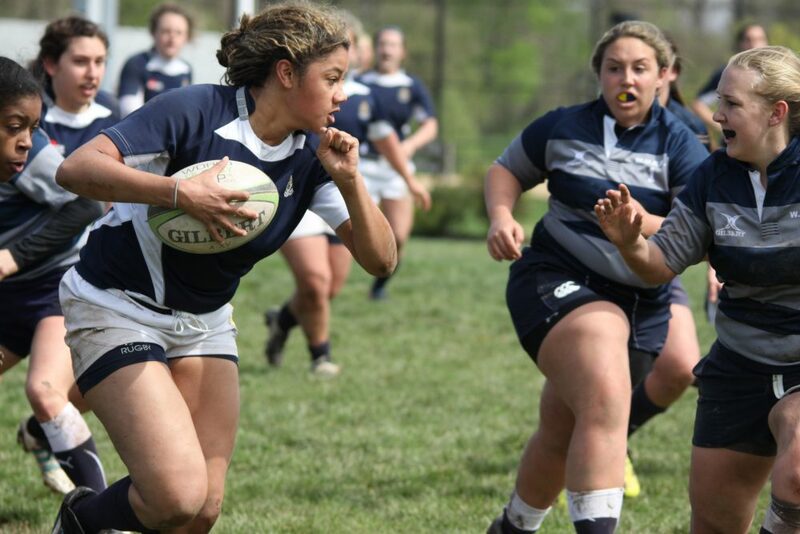 This region of Italy has embraced the emergence of female rugby with the traditional gusto that is displays for all sporting pursuits. There are some fantastic clubs which include CUS Milano Rugby who have a full complement of female teams from senior right through the junior ranks. Their sides are extremely competitive but also wonderfully hospitable and interested in rugby development. So much so, that when our teams play at CUS Milano it is quite usual to see the Italian Girls Rugby National Coach on the sideline running the rule over what is going on. Catalonia is one of the few locations in Spain which really can support a rugby tour. The Catalan Juniors Rugby Festival has been running for over 10 years and the participation team on grows each year. Taking place the weekend before Easter, enjoy 2 days of rugby with Catalan, Spanish, French guest teams and other UK opposition. So, when planning your next school trip, do get in touch. Let us inspire and motivate your young people to a lifetime of learning by providing the best value, tailor-made educational experiences beyond the classroom.